Pre-Kindergarten, Kindergarten, Grade 1-9 registrations for the 2019/2020 school year can be filled out now! 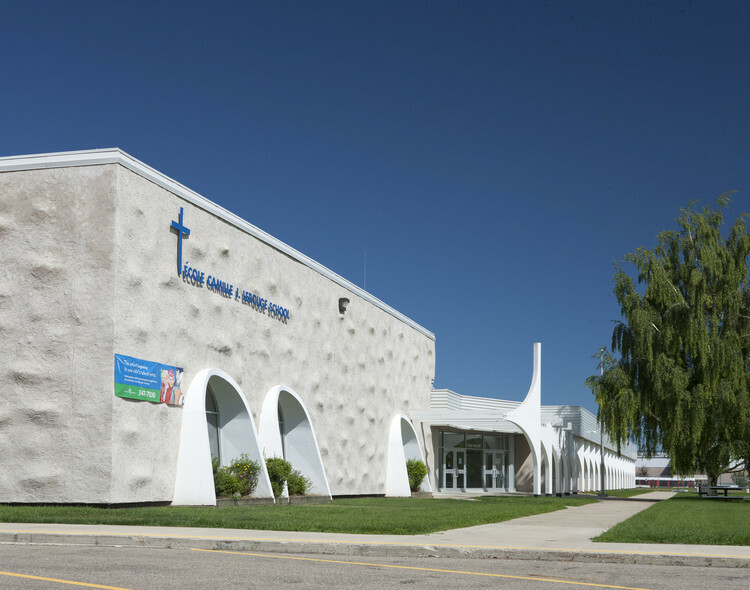 École Camille J. Lerouge School is a Pre-Kindergarten to Grade 9 publicly funded school located in Red Deer, Alberta, proudly welcoming children of all faiths desiring a Catholic education in French immersion. To find out why École Camille J. Lerouge School is right for your child, please visit us. There is NO SCHOOL on Friday, April 19 and Monday, April 22. Happy Easter! Only pre-orders at the cafeteria the week of April 8-11!